"The Olympics have always been a symbol of peace, wars have been halted for the duration of the Olympics. But in Russia, the Olympics are built on blood,"Airapetyan told Radio Free Europe. 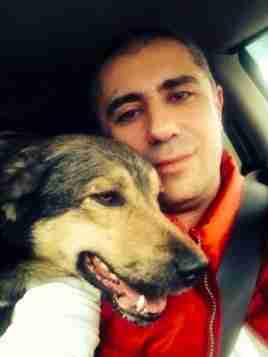 Now, Airapetyan is back in Moscow and trying to find homes for the dogs he rescued in Sochi. He hopes to spotlight animal cruelty in Russia in Sochi and elsewhere. "I went there not only to pick up these 10 dogs but also to draw attention to this issue, to rally people and get them organized," Airapetyan told RFE. "In the future, I would like to unite animal-protection groups so people can act in a consolidated manner with joint information resources." 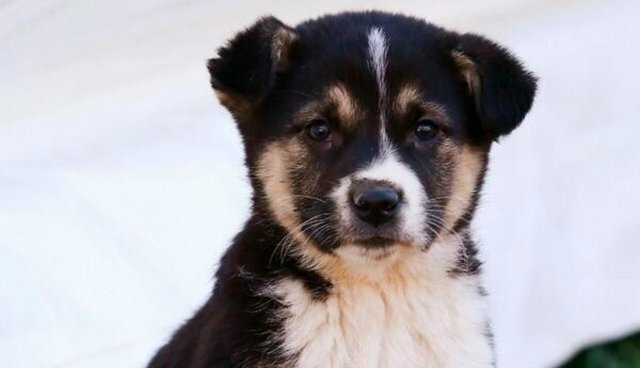 See this post for information on how you can help the stray dogs of Sochi.